Claire Donskey is entering her third season with the Utah women’s basketball program as an athletic trainer. Donskey works primarily with women’s basketball and oversees a graduate assistant that works with the Utah swimming and diving program. 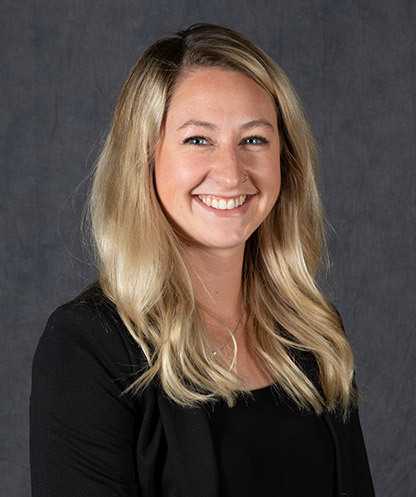 Donskey graduated from the University of Wisconsin in 2014 with a bachelor’s degree in athletic training and went on to get her master’s in sports medicine from Utah in 2017. She is a licensed athletic trainer in the state of Utah.